Print Newsletter Offers Exclusive Art and Information! 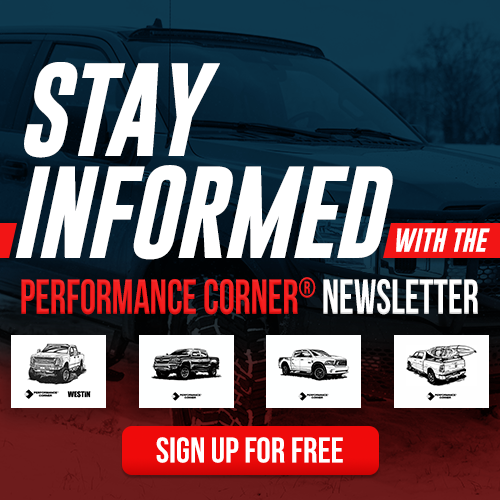 Mailed six times per year, the Performance Corner® newsletter features specially commissioned art; tips to help you get the most out of your program benefits; and manufacturer inserts that include new product sheets, POP display information, catalogs, special news, and more. Collect all six custom line drawings by automotive artist Jim Caswell; you can hang them up in your store or copy them to hand out to kids to color. Sign up for free here! Delivered six times per year. Collectible art in every issue. Learn how to use your program tools to grow your business. Receive samples of vendor marketing material.